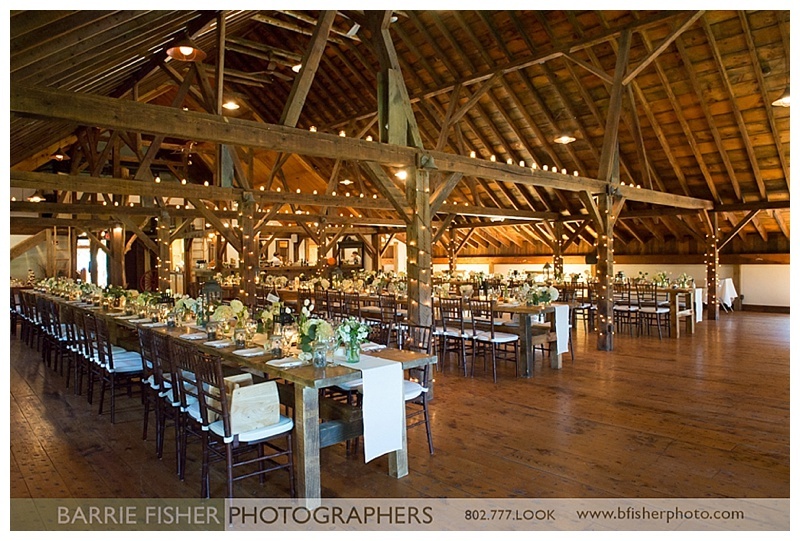 Every part of your Vermont Barn Wedding should be an expression of who you are and what you love. What speaks to the soul more clearly than food? Take your time when choosing the menu for your wedding. A tasting session with your chef or catering team is one of the most important tools you have available. 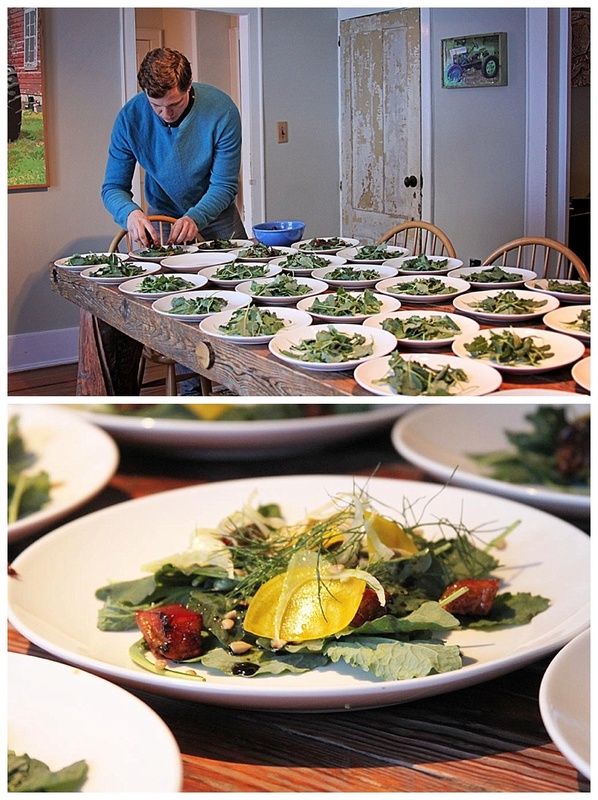 We asked Katie from Vermont Farms Catering to share her suggestion on making the most of your menu tasting session. One of the joys of a farm wedding is the opportunity to enjoy fresh seasonal foods, that’s why Katie suggests you schedule your tasting in the same season as your wedding. This takes a bit of advanced planning, but it’s worth it. When you eat in season your chef can prepare samples using the same fresh seasonal ingredients that will be available on your wedding day. Planning the tasting session is not just a chance for you to get to know the chef, but for them to get to know you, your likes and dislikes. Help them get to know about you before the meeting, everyone’s tastes are different and it can be difficult to explain the kinds of food you like. Katie suggests sharing two or three of your favorite restaurants with the catering team, or starting a FOOD board on Pinterest and sharing it. You might also provide like and dislike list in advance of the tasting if there are specific ingredients you feel strongly about like mushrooms, bitter greens or pickled items. Be sure to give your chef a per person budget range too, that way you’ll be sure their suggestions are realistic. Make the most of your tasting session and use the opportunity to select place settings and linens. Ask if your caterer can help you coordinate with your rental and linen suppliers for a full preview. If you are looking to take that extra step to express yourself on your wedding day ask your catering team about creating your own unique signature item. Katie and Kevin from Vermont Farms Catering have made late night pizza slices for guests to take with them when they leave the party and created custom ice cream flavors for the bride and groom. Look for ways they can help you make your wedding meals an expression of you you truly are as a couple. 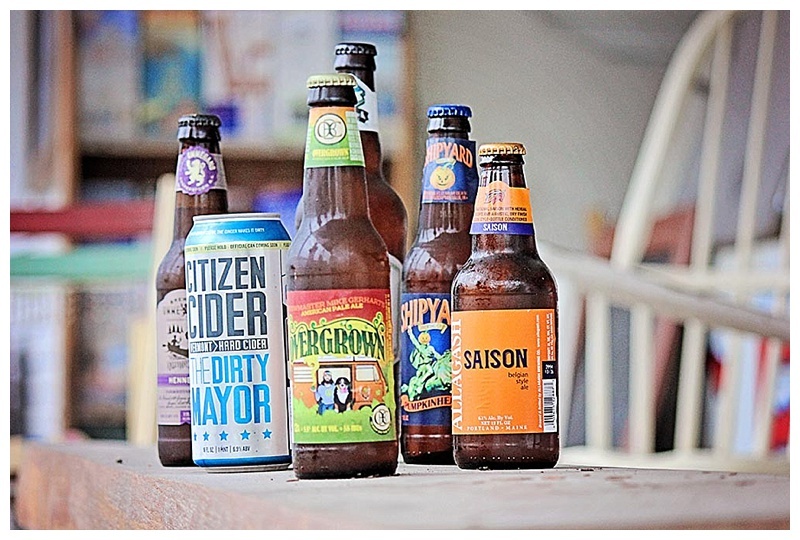 Love small batch craft beers? 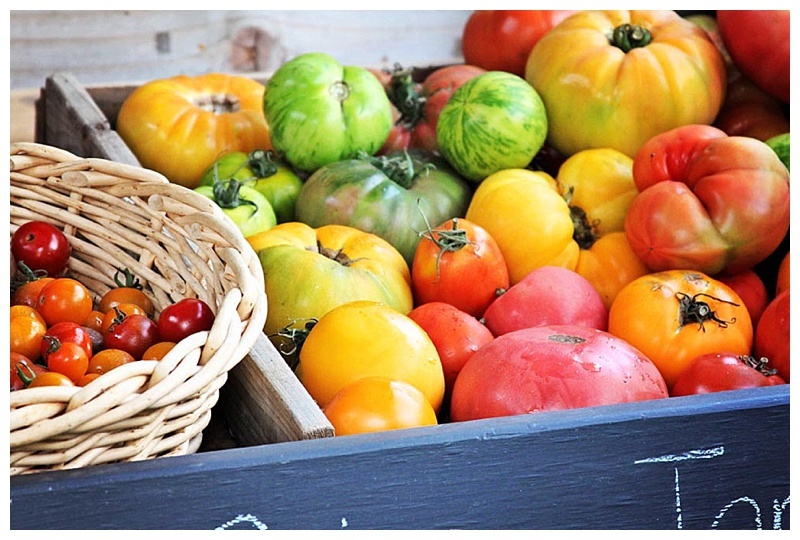 They are the perfect detail for a farm to table locavore style meal. If there’s one you fall in love with, be sure to let your caterer know as soon as possible. Craft beers are often made in small seasonal batches, if you don’t buy them now and set them aside, you could miss out. Small Batch Craft beers for your wedding.